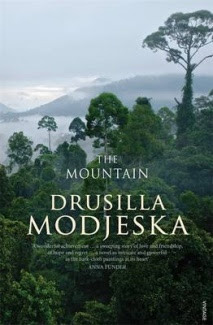 Writer Ros Bradley reviews Drusilla Modjeska's novel The Mountain, which deals with some of the turbulent recent history of Papua New Guinea. This novel encapsulates an important part of Australia’s history; our deep and strong association with our closest neighbour – Papua New Guinea. Modjeska’s book highlights the emotional and hopeful times, immediately before and after Independence. I worked in PNG for two years, 1974 and 1975: many Australians of the last generation did the same, retaining wonderful memories of this amazing country and its enchanting people. 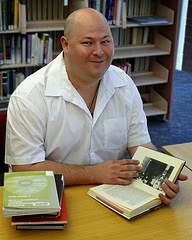 This is a story that is not well understood by many Australians, and one that needs to be recognized. After I finished reading The Mountain, I told friends and family that every Australian should read this book. It’s a gripping and haunting read, my first by the award winning author and scholar Modjeska, and it will stay with me for a long time. The Mountain is divided into two distinct parts. The first is set in 1968-73 when Independence is in the wind. It centres on Dutch-born Rika, a promising photographer recently married to English ethnographic filmmaker Leonard who is in PNG to study and film a remote village in the mountains. In settings ranging between the capital Port Moresby, the mountains and the fjords, Rika finds friendship through the new university with expatriates and locals. But her fascination with a dynamic local academic complicates and changes everything. Jericho is the protagonist in part two, set in 2005-6. Through his relationships with others of his generation, this mixed race (and mixed-up) young man faces the harsh cultural, economic and environmental realities of post colonial times. In addition, he realises his identity is fluid and greatly influenced by place. 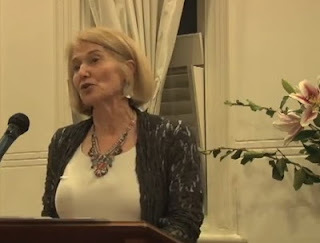 There is a richness in the inter-connecting layers which form the backbone to this book: the web of relationships and subsequent perils and consequences that arise from cross-cultural and inter-clan living; intrigue, love, friendship and betrayal; the spirit of the mountains, the rich ancestral wisdom and the fascinating lure of the bark-cloth paintings. Underlying these themes, Modjeska poses the ubiquitous question Independence for what? and the dilemmas and responsibilities this has raised. Modjeska writes beautifully and sparingly. Although she lived in PNG from 1968-1971, this book is not autobiographical but Modjeska freely admits she makes use of her experience there as well as her subsequent reading about PNG's history, literature and anthropology. 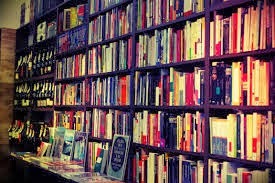 Every raw emotion expressed by the characters resonates with the reader. The short sharp sentences stay with you. The Mountain is a thoroughly well researched book and a rewarding read. I was immediately transported back to my time in PNG: the village life with its smells and sounds - the cackle of women and shrieking kids. Modjeska vividly evokes the terrain and the flamboyant traditional dances. The bark-cloth paintings by the mountain women articulate stories of memory and connections related to the natural world and their ancestors. Their commercial value may provide a flicker of hope in a country split between two worlds coping with a culture of greed, displacement and corruption. A glossary would be an excellent addition on any future publication of The Mountain. Many of us who lived in PNG will understand the pidgin terms and many have been explained – but this would enliven the text and better orient an unfamiliar reader. This novel has prompted me to read other books by the author and has sparked my interest in researching more about wilderness and the changing nature of place. I hope many Australians will read this book which skilfully captures the complexities and challenges facing PNG during pre and post Independence. 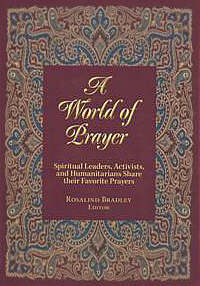 Ros Bradley is the author of A World of Prayer, a book of prayers from all the major traditions, published by the prestigious American company, Orbis Books. Are you ready to read The Mountain? 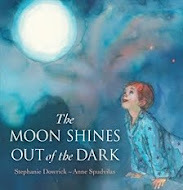 This wonderful book - and any others - can be purchased through our on-line affiliate bookstores (top right). 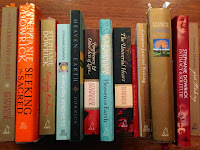 Those sales return a small % that supports the Universal Heart Network and Book Club.